This Disney Cars Wall Sticker provides a great feature in moments with minimal fuss or effort. 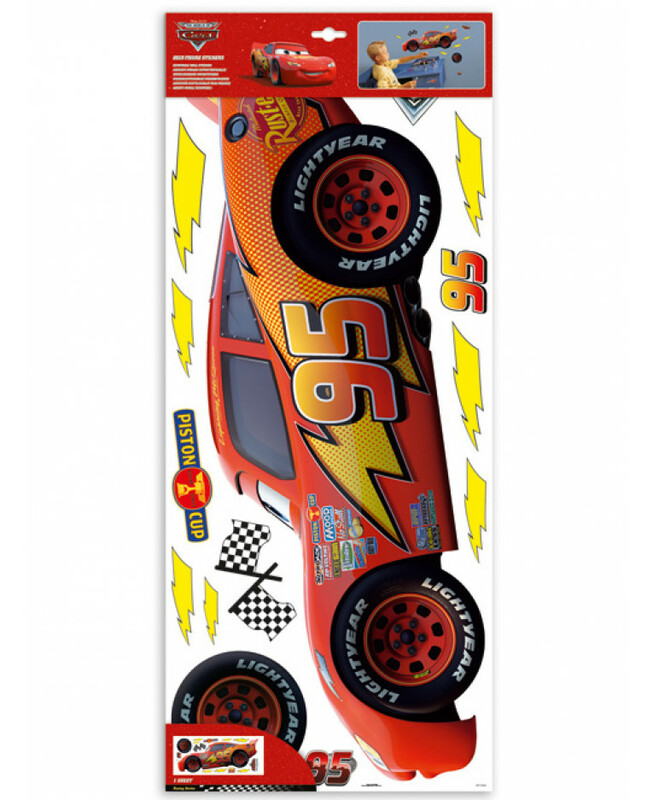 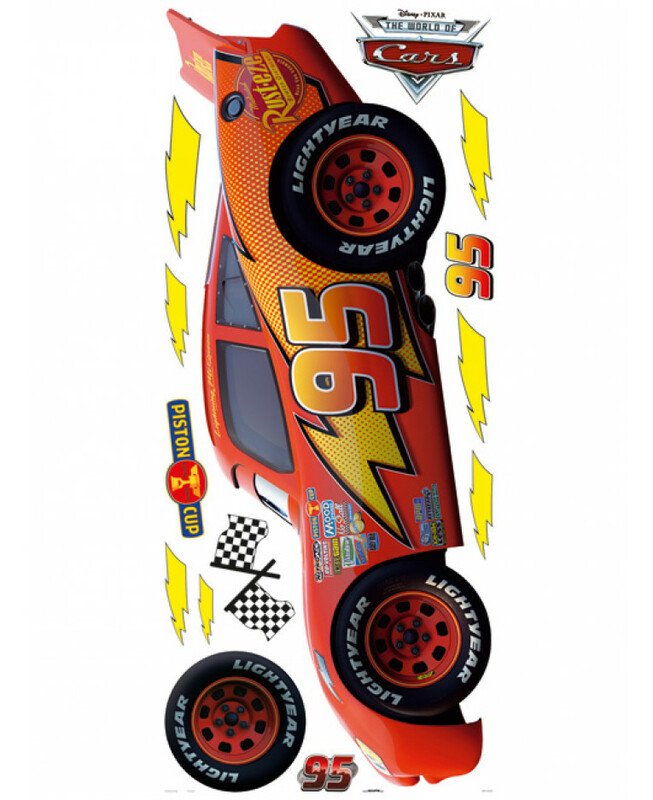 The sticker set works around a large sticker of Lightning McQueen with further Cars themed stickers to accessorise. 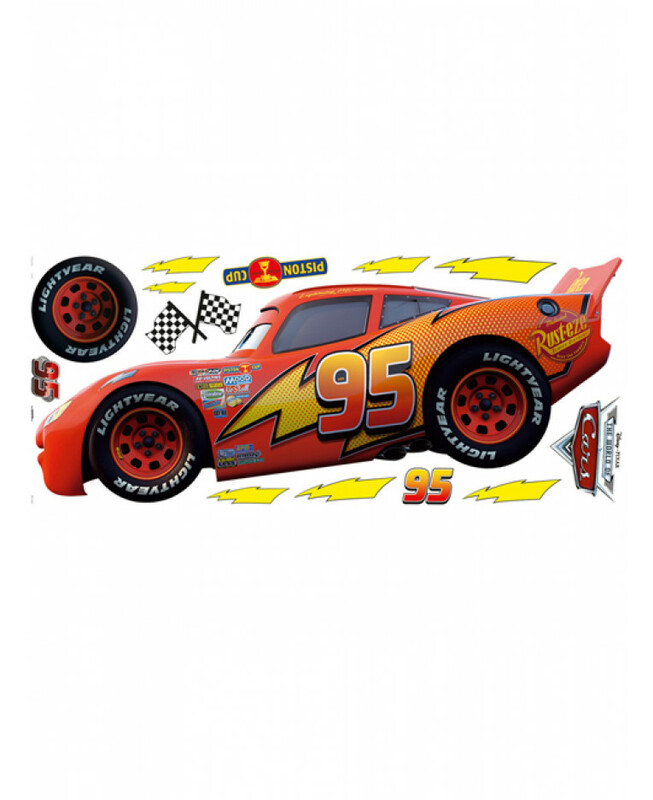 The self adhesive stickers are easy to apply and can be easily removed if you fancy a change.